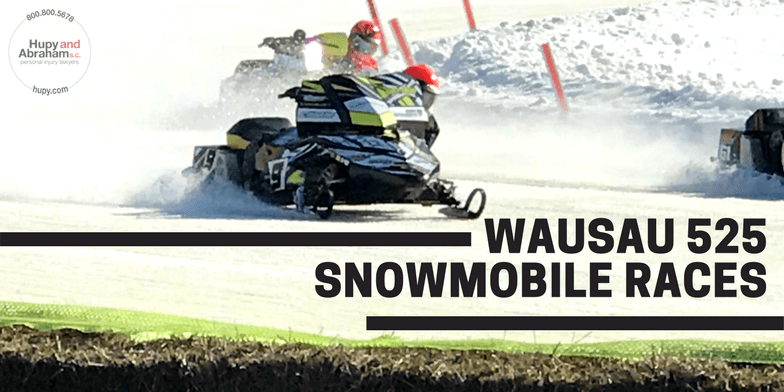 Wausau 525 Snowmobile Races Heat Up Winter! | Hupy and Abraham, S.C.
Wausau 525 Snowmobile Races Heat Up Winter! Dragging knee isn’t just for motorcycles! 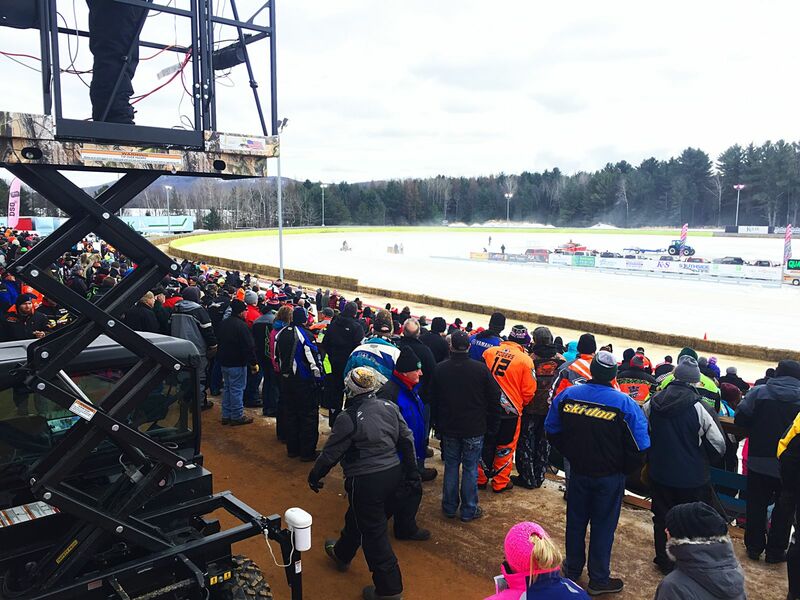 This weekend, Hupy and Abraham had a blast supporting the 14th Annual Wausau 525 Snowmobile Championships in Wausau, Wisconsin! This 110-foot wide 1/3 mile track is a proud host of the TLR Cup Tour, America’s premier ice oval snowmobile racing series, and the Unites States Snowmobile Association (USSA) Pro Star Racing Series. Wausau 525 is known affectionally by racers and fans as “The 525,” and is named after Phillip “Flip” Merwin, No. 525, who lost his life in a snowmobile accident in 2003. In 2004, the Wausau 525 group began and in 2005, the track hosted its first Wausau 525 Snowmobile Championship race. 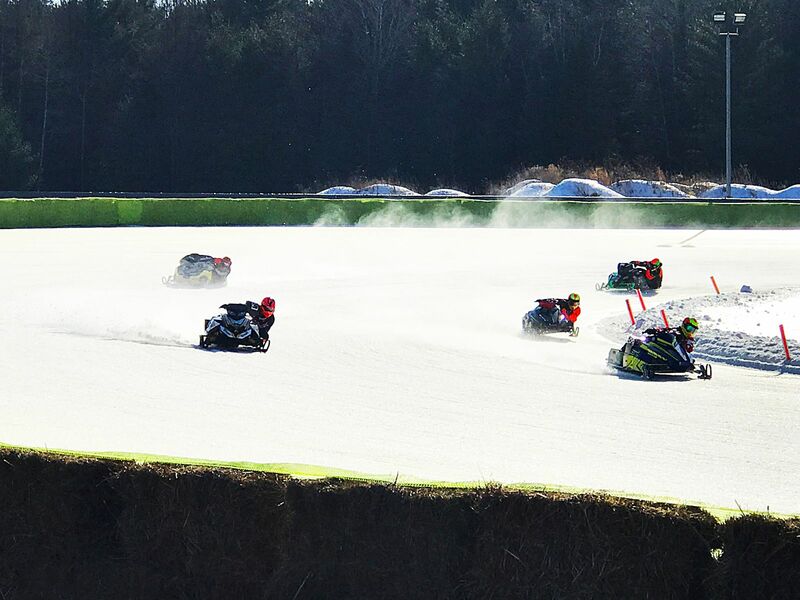 Today snowmobile racers regularly battle it out on the track, reaching speeds near 100mph, with classes including everything from Champ 440 to Outlaw and F-500 Women. There is even kid’s “Kitty Cat” races on the children’s course! 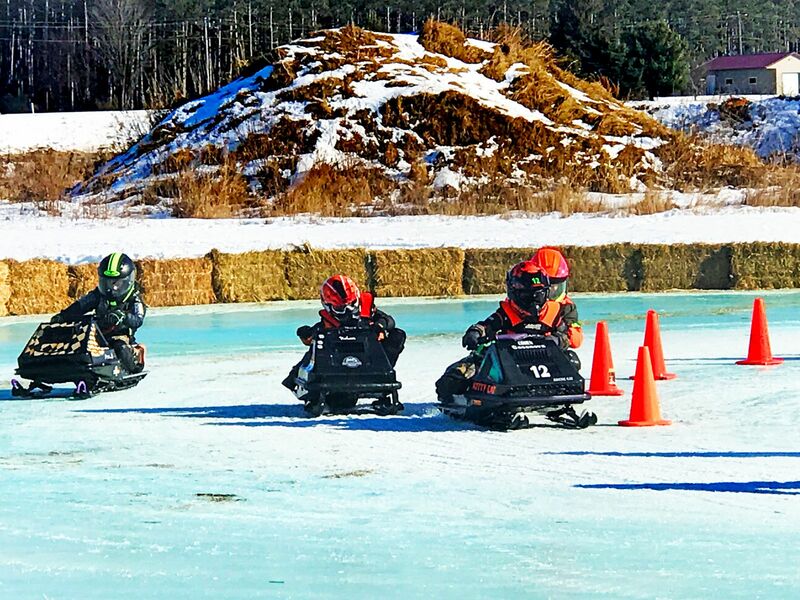 In addition to snowmobiles, this year for the first time the track is welcoming its First AMA ATV Ice Grand National Championship races with the Midwest Motorcycle Shootout February 10. At Hupy and Abraham, we are proud to support power sports events across Wisconsin, Illinois and Iowa. We strive to offer a variety of resources for riders such as our FREE awareness and safety materials and our motorsports media channel "Behind the Handlebars"! And don’t forget to follow us on Facebook for more great photos from the Wausau 525!